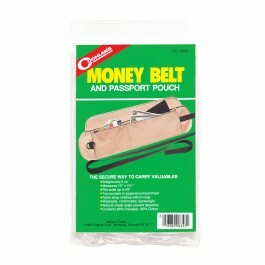 Buy Money Belt , from Coghlan's Ltd for $4.99 only in My e-commerce. 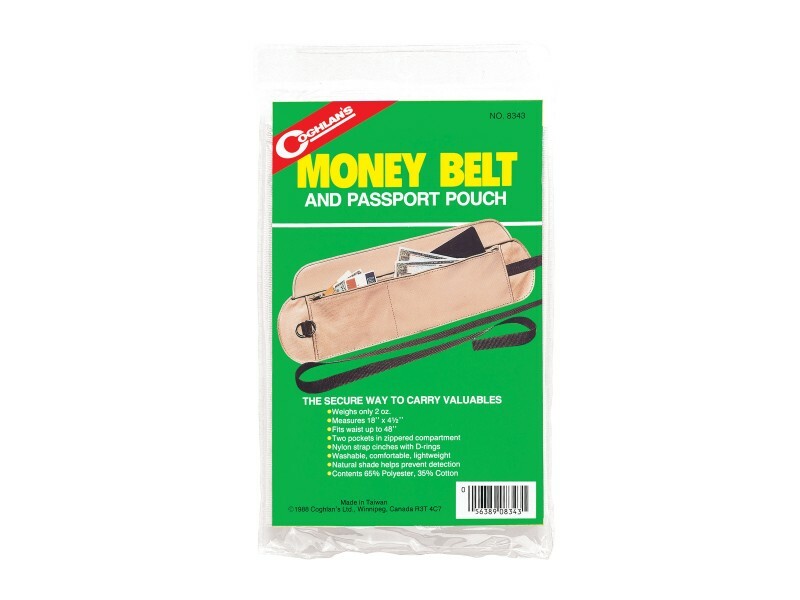 The secure way to carry valuables. Two pockets in zippered compartment. Nylon strap cinches with D-rings. Natural shade helps prevent detection.